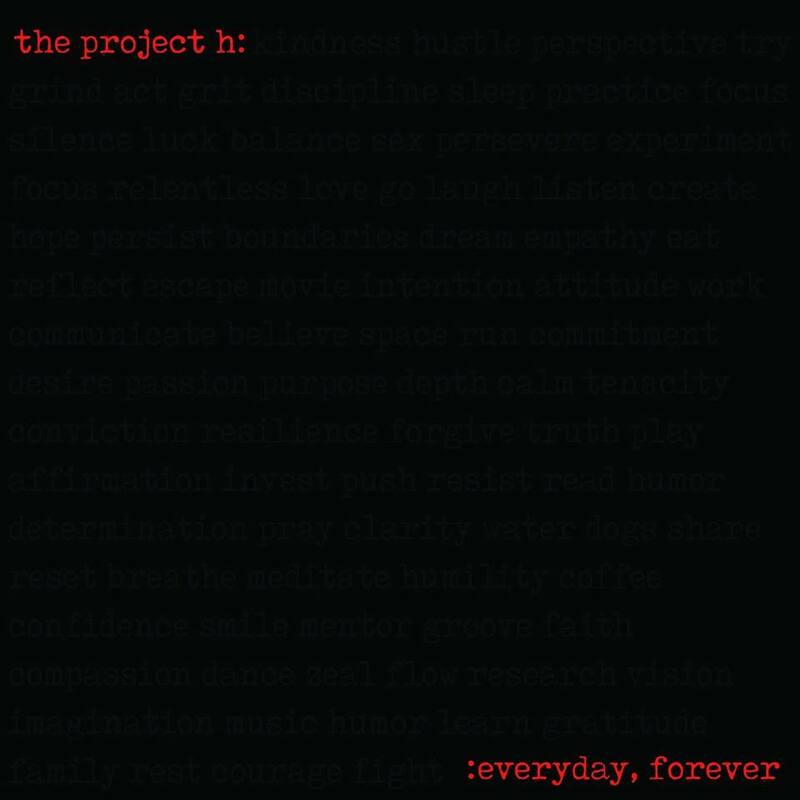 Adventurous and bold, the new album from The Project H, “Everyday, Forever”, pushes the limits of jazz. It will grab your attention and hold onto it. 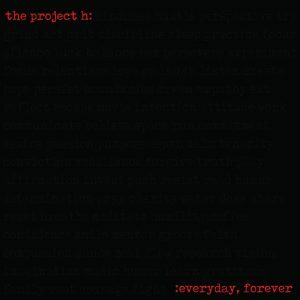 “Everyday, Forever” is the fourth album from The Project H, a seven-piece ensemble based in Kansas City. 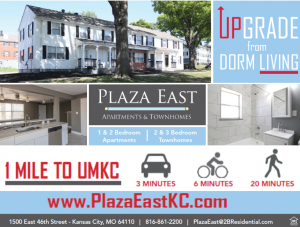 Their sound, as described on their website, is a “blend of jazz, funk, rock and soul.” The new album, which was released in March, includes 10 tracks that each have a unique sound. 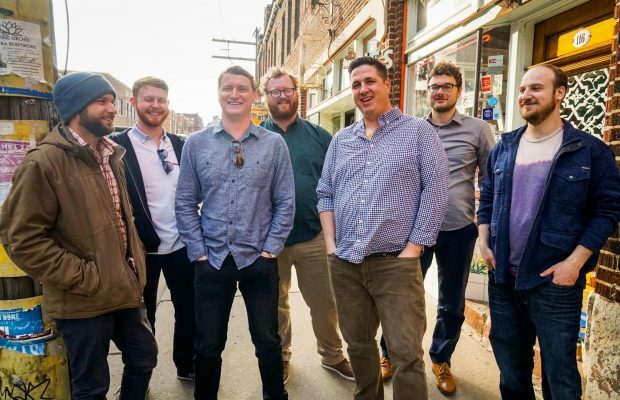 The band includes bandleader Ryan Heinlein (trombone), Brett Jackson (tenor saxophone, flute, bass clarinet), Nate Nall (trumpet), Matt Leifer (drums), Andrew Ouellette (piano and rhodes), Andrew Stinson (bass) and Adam Schlozman (guitar). Along with the core members, the album features a string quartet as well as vibraphonist Peter Schlamb and saxophonist Stephen Martin. The strings are featured on five tracks and add a fullness to the overall sound. In “Ripple Effect”, they help to crank up the drama and intensity in this beautiful and emotionally stirring piece. Another stand-out piece on the album is “Planet Smasher”, which sounds like something out of an old school video game. Schlamb shines in this fast-paced whirlwind. This album is intelligent and interesting to listen to, but also has plenty of steady grooves that will make you move. You don’t have to be a fan of jazz to love this album, “Everyday, Forever” has something for everyone.